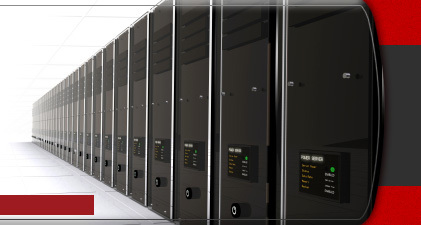 Coyote Solutions Group offers a wide array of flexible technology services for your business needs. Through years of experience, we have come to know the needs and wants of professional clients. Thanks to our extensive experience, we’ve assisted our clients in making the most beneficial computing choices for their needs. 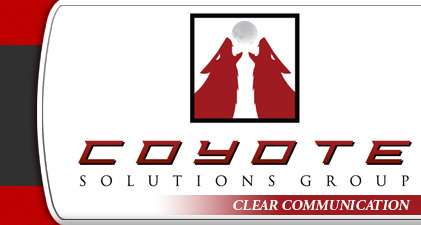 Coyote Solutions Group is dedicated to providing the highest quality and most efficient service to support our clients’ needs. Our staff strives to provide cost effective dedicated service to the community with a personal professional touch. We offer complete solutions to the professional business community in the following areas. Through our partnerships with Cisco, Juniper, Barracuda, and SonicWall, we are able to offer the latest in IBM networking equipment, solutions, and support. How do you find a reliable, trustworthy company to help you solve problems? Click on a link above to find your answer.